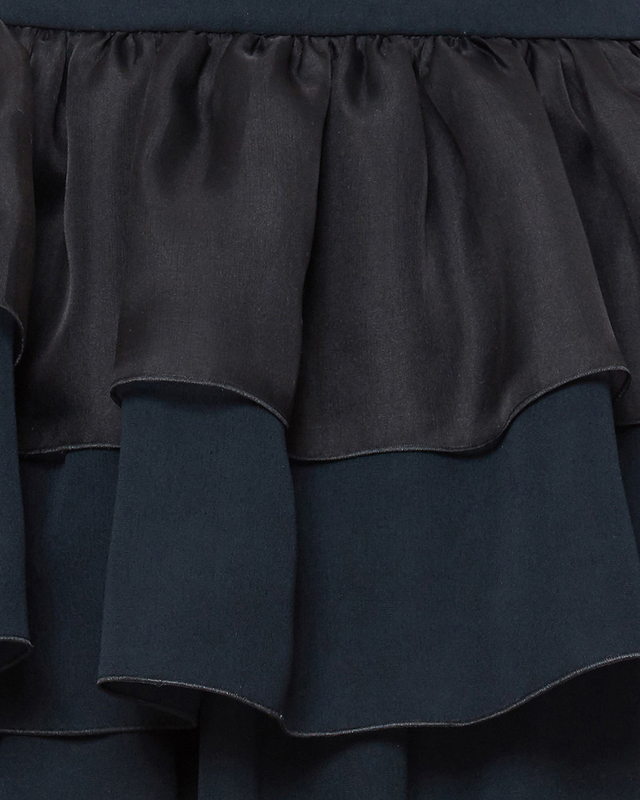 Immerse yourself in the soft silk cloud of the Genny over skirt. 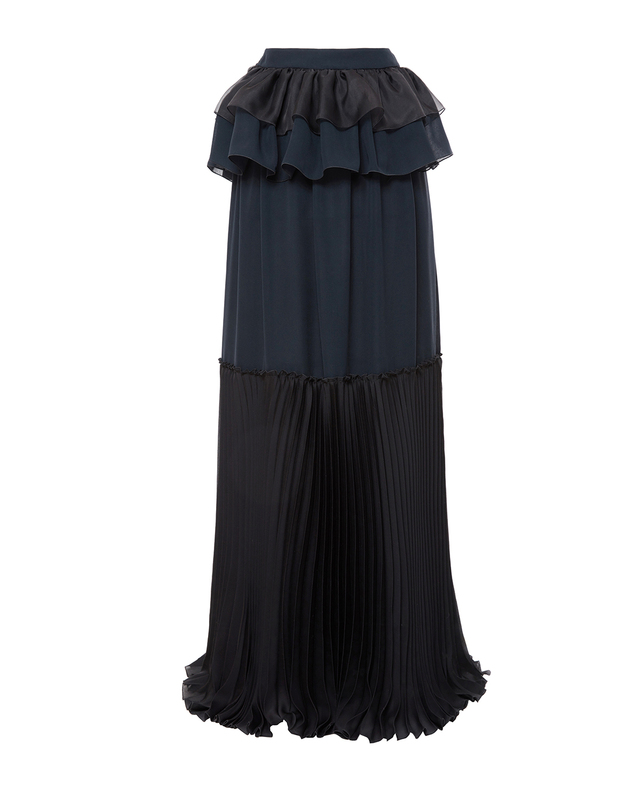 Volume in constant movement make this garment the star of your outfit. 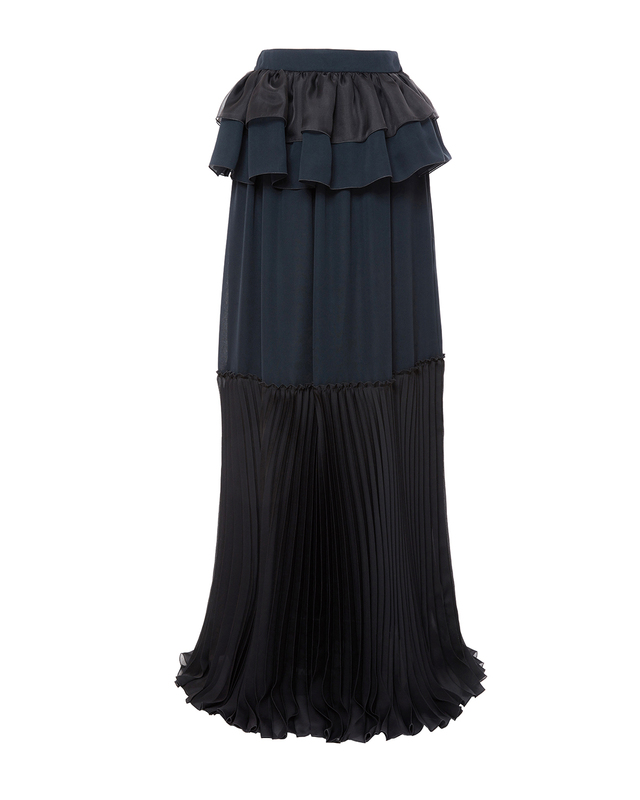 A free-flowing skirt, rouffled at the waist, you will love when combined with soft blouses and jewel pumps for an ethereal and sophisticated look.